Dystopian February is being temporarily preempted for a very important post today. 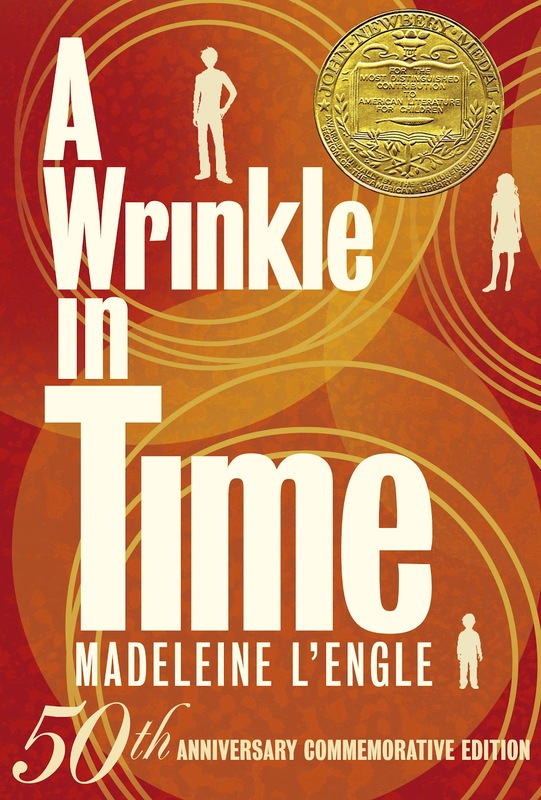 As part of the blog tour to celebrate 50 years of A WRINKLE IN TIME, I was asked create a playlist for the novel. I've done quite a few literary playlists here on the blog, and they're always quite popular. Be aware, there are spoilers here. When there's a shadow, you reach for the sun. And now we come to the planet Camazotz where people give up all individuality to conform. What could be more perfect than No Surprises by Radiohead? I like No Light, No Light by Florence and the Machine for IT and his capture of Charles Wallace (from Meg's point of view obviously). Charles Wallace might himself be singing Abducted by Cults at this point. 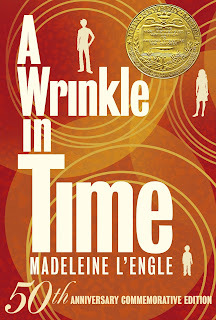 So, what do you think of my A WRINKLE IN TIME playlist? Any songs you'd suggest? I need to read this book! I never read it in childhood, and feel that I really missed out on something special. It's not too late though! I also love that you chose a song from Tori Amos as well. She's one of my favorites! This is great! I've not read one of your playlists before, so now I'm intrigued. They sound very much like the book (from what I've read/listened of the songs).